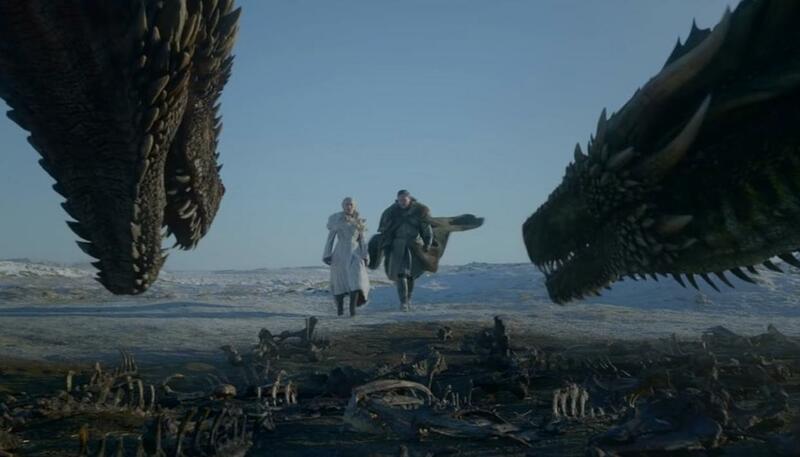 Home Entertainment News Television News Big question: Who will ride Rhaegal in Game of Thrones Season 8? Big Question: Who Will Ride Rhaegal In Game Of Thrones Season 8? Standard convention on Dragons in fantasy fiction dictates that each fire-breathing beast have a rider. While there have been known to be exceptions - Smaug from The Hobbit, for instance - in the Game of Thrones universe, historically, this is known to apply. There are numerous mentions of Aegon The Conqueror, the Targaryen who established the dynasty that ruled Westeros for almost three centuries before the events of the show, and his sisters riding their dragons over from the doomed Valyria, taking up residence at Dragonstone and then launching their conquest that resulted in the forging of the Iron Throne by Balerion the Dread - the biggest of the Targaryen dragons. Jon Snow: He's the obvious pick. He's not a Stark, not even a 'Snow'. Sired by the same person after whom Rhaegal is named, he's the heir to the Iron Throne and has Targaryen blood running through his veins. 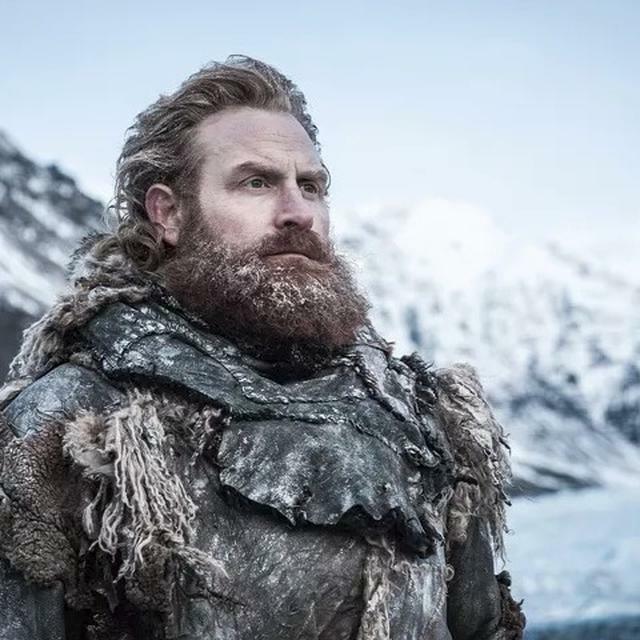 He's also now a consort of the Dragon Queen, has been 'accepted' by the biggest and most fearsome of the three dragons, Drogon, and has been acknowledged by the other dragon-rider, the Night King. Jon Snow is the likeliest to mount Rhaegal at some point before the end. Arya Stark: Arya and a dragon makes sense. She's the most adept at weapons and no doubt has a few scores to settle before things end. She's also clearly fascinated by them, as the brief scene of the two living dragons flying over Winterfell reveals. Would Arya be the best suited to make Rhaegal do cartwheels in the sky and fly rings around the Night King and undead Viserion? Sansa Stark: She seems suspicious of the whole thing - Dragons, Dragon Queen, etc. 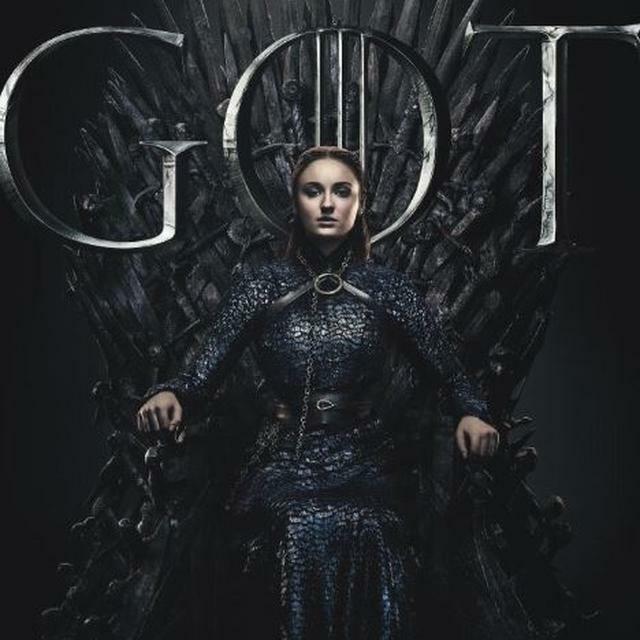 But one thinks she'll come around eventually once people accept her version that Cersei is not to be trusted and, at the other end, once she sees a Whitewalker or the Army of the Dead. Sansa's been known to bring in the cavalry from time to time when required the most, as she did during the Battle of the Bastards, and it would also be poetic justice if she's given the biggest equaliser of them all - a dragon - to avenge the atrocities that have been inflicted on her and her family. Jaime Lannister: Jaime is going to arrive up north with no army and he's going to be asked where his sister is and what happened to her promise. He's going to say something in reply and then become a part of the North's war council. What then? Will he encounter Rhaegal at some point? Will Drogon remember him trying to spear Dany during the Battle of the Reach? Could the now-handless fearsome warrior sneak away with an adolescent Rhaegal? Another Whitewalker: Surely two undead dragons would spell the end for the living right? 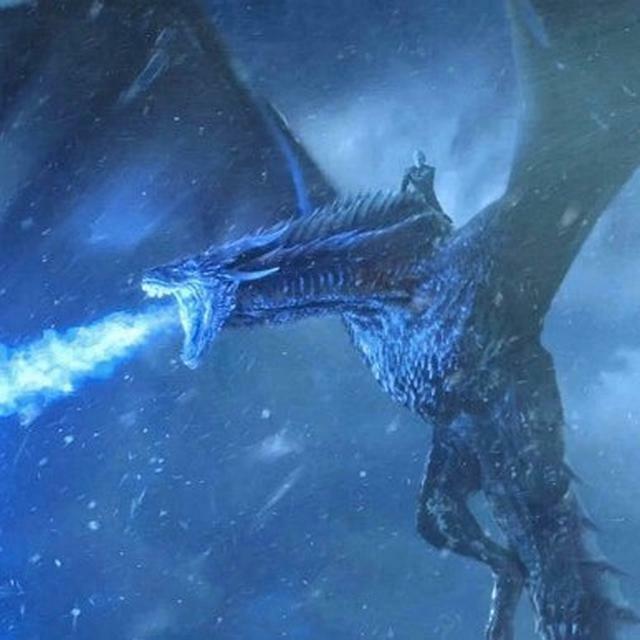 Still, it's entirely possible, given the ease with which the Night King brought Viserion down. Can anything be ruled out in this show? The Three-eyed-raven: Of everyone, Bran Stark is probably the best placed to 'fly' at some point. There's plenty of foreshadowing. 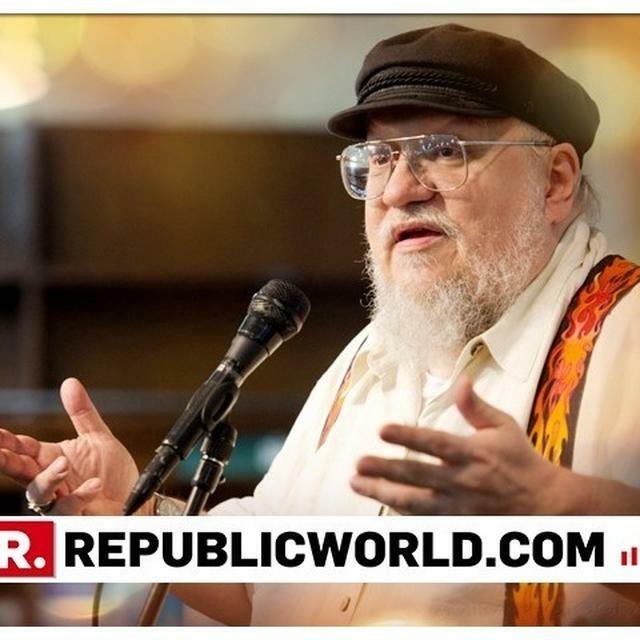 He's also got the power to take control of humans and beasts - he's shown it with Summer the direwolf and also with Hodor. Could Bran simply reach out with his consciousness and gaze upon the world with Rhaegal's slit eyes? Tyrion Lannister: He's always wanted a dragon, since he was very little. Once again, it'd be poetic justice that a person who was never taken seriously for his fighting chops gets a dragon and wreaks havoc. Tyrion also has a relationship with Rhaegal, having dared to enter their lair in Meereen's Pyramid. Somebody else or nobody else: There are plenty of other candidates who would want a Dragon - Imagine Theon on one, or Sam. And on the other hand, there's a chance that nobody rides Rhaegal - which is as unwanted as it is unlikely. READ | The Ultimate Game Of Thrones Threat Rankings: Who Can Be A Game (-of-Thrones)-changer In Season 8? The Ultimate Game of Thrones Threat Rankings: Who can be a Game (-of-Thrones)-changer in Season 8?